Wavin Hep2O Push Fit Blanking Peg, 10mm. 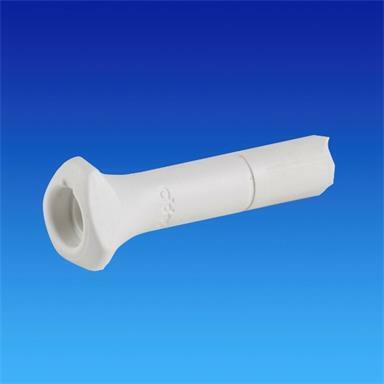 When you need to provide a temporary or permanent seal to one of the ports on a Hep2O fitting, insert a blanking plug directly into the open connection. Use In4Sure® joint recognition technology to check the plug is fully inserted. Fully demountable using HepKey® - to remove the blanking plug use a HepKey® or HepKey Plus® and continue with the installation.